A grandma（Not our family） nearly 80 years old living alone in my neighborhood. This year the front of the entrance is like this. It is wonderful that she is serious. Work seriously, and seriously play. If you're going to do it,seriousness is so good! Kagurazaka retains the feel of old Japan. Recently, it's also become home to museums and galleries that have given it a new reputation: as a place to see some great art. Opened in 2017, this museum is dedicated to a master of modern art. So popular that tickets, available by reservation only, sell out almost immediately. October 2018 saw the start of a new exhibition called "I Want You to Look at My Prospects for the Future: Plants and I." A gallery housed in a renovated former post office. Curates exhibitions by young artists using various media such as video. Opened in 2017. A renovated print shop that now hosts two galleries. On the first floor is Maki Fine Arts, which hosts modern art paintings and more. A former warehouse of a major publisher reborn as a shopping complex. Carries various lifestyle goods and has event spaces, art exhibitions and a cafe with a popular egg sandwich. A reservation-only sushi restaurant that uses ingredients from all over Japan to create "hometown sushi." Also hosts an art gallery and cafe in the daytime. 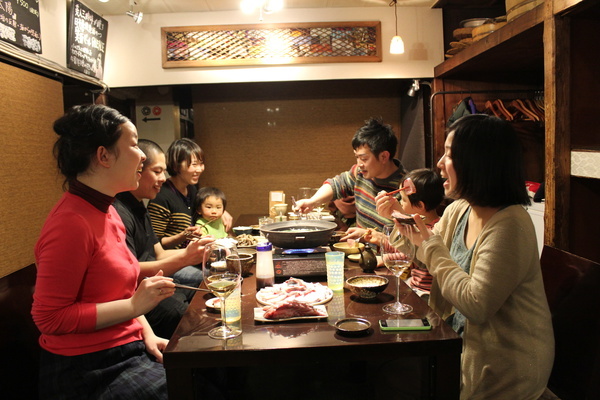 An Italian restaurant in an over 70-year-old traditional Japanese house found down one of Kagurazaka's cobblestone alleyways. Known for its at-home atmosphere and seasonally-inspired dishes. A shop dedicated to kumihimo, a style of Japanese braiding that's over 1,000 years old. Founded in 1652. Uses kumihimo to create modern products like ties and accessories. You can even give kumihimo braiding a try yourself here. There are various cooking methods of eel. If you say eel in Kurume-shi, Fukuoka Prefecture, it is steamed. Children have eaten eels in various places so far. 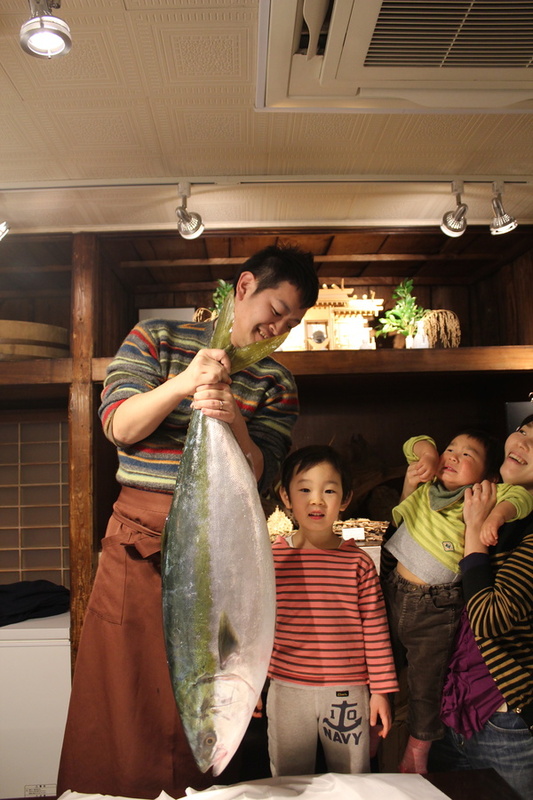 They liked baking of the catfish we ate in Mamurogawa Town, Yamagata Prefecture very much. I feel that growing up to children who can eat up eel bone crackers. The day will come soon that they will drink the liver of eel soup. My wife also likes eels, so the children have also become nature favorite. They do not mind small bones. I am praying for the delicious future of children. I hope the eel will remain as a delicious food culture. Wind is blowing from the Japan. I have to take a zombie back home. Evening of December. Mr. Zombie gets on the seat of the second son until I go to pick up my second son. Two dogs fight for a bone ,and the third runs away with it.